Stephen was determined to be an A+ HypnoBirthing daddy. He reminded his wife and practiced HypnoBirthing techniques to prepare the birth of their first child diligently. The result was what he described as “I was in Awe witnessing my wife give birth naturally”. Lillian encountered her two pregnancies with both of her babies in breech and transverse position at late pregnancy. They knew their options and more comfortable to help baby rotate to a head down position with non medical approach and proceed to birth her babies past 40 weeks for both of her pregnancy. 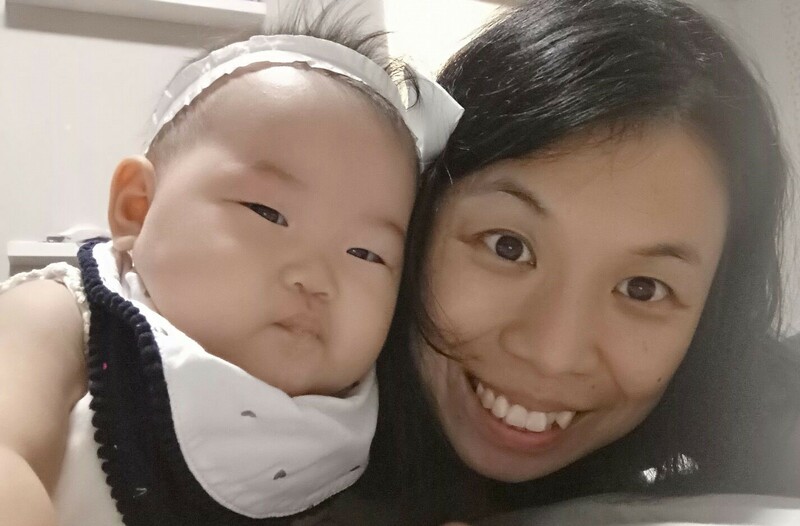 Despite pre-existing health condition during pregnancy, Yvonne never gave up on fighting for a chance to birth her baby without chemical drugs even after three doctors strongly recommended cesarean birth. Yvonne finally achieved her goal and birth Baby Charlotte into the world without incident.